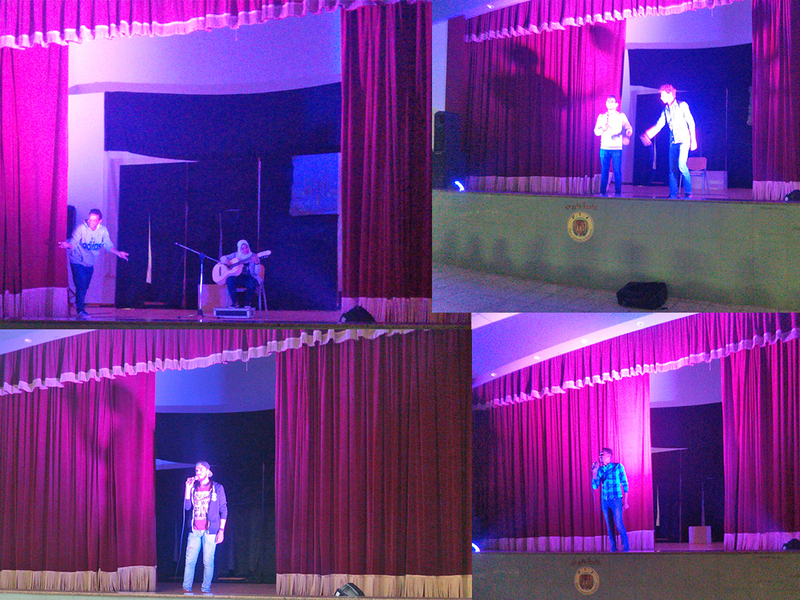 The faculty of Tourism and Hotel Management held a talent show at the Student Theatre on Thursday 20/4/2017. The show witnessed plenty of the students’ participation. 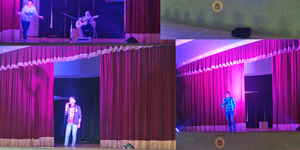 The show was held in the presence of Prof. Amany Refaat, the faculty Dean, faculty members, teaching assistants and a large number of the faculty students who showed a considerable interest in the show programme that included singing, playing music and a stand-up comedy.